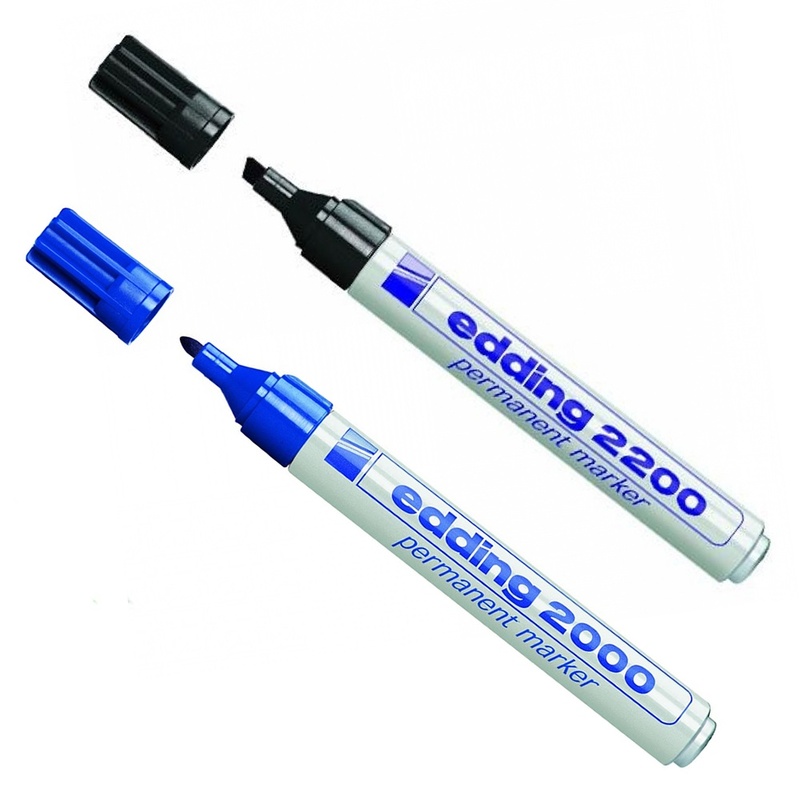 Nice permanent marker works very well easy to hold and use with a nice fitting cap that will not dry out. The pen barrel is metal which I like a lot but I have not tried it on glass yet. Good product and worth the price.